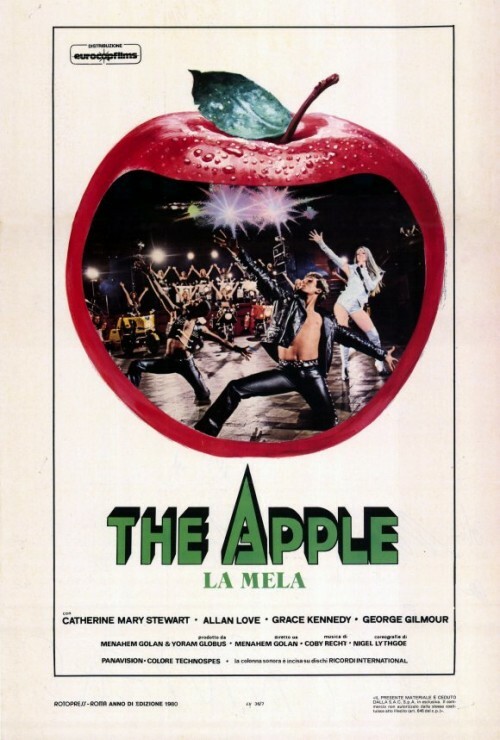 Movies for Episode #10 aka Paul Finally Gets Hit With A Musical – Have You Seen This One? Hello friends, and Happy Thanksgiving! 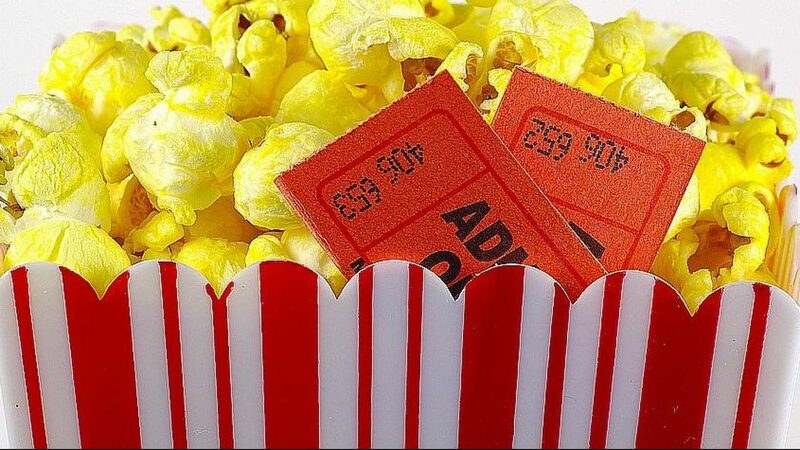 If you listened to Episode #9 (and if you haven’t what are you waiting for?) 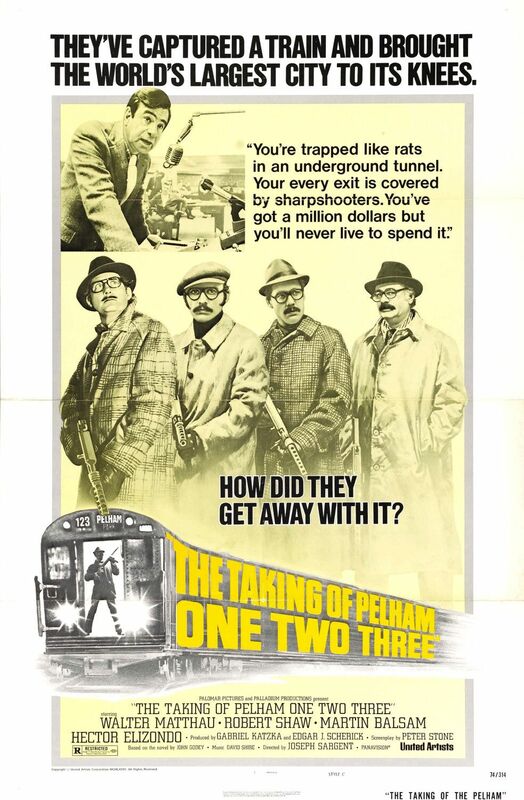 you know that Paul has chosen 1974’s The Taking of Pelham One Two Three and I picked the film The Apple from 1980. Yes: I finally hit Paul with a musical, and he’s not thrilled one bit (heh heh heh). Look for Episode #10 to appear in December, and meanwhile…enjoy your turkey!